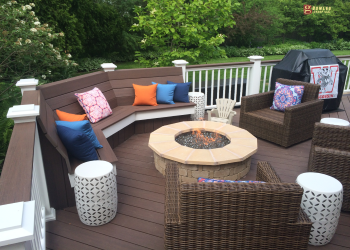 TBG Basement Builders is a full service basement remodeling contractor based out of Shorewood, WI. 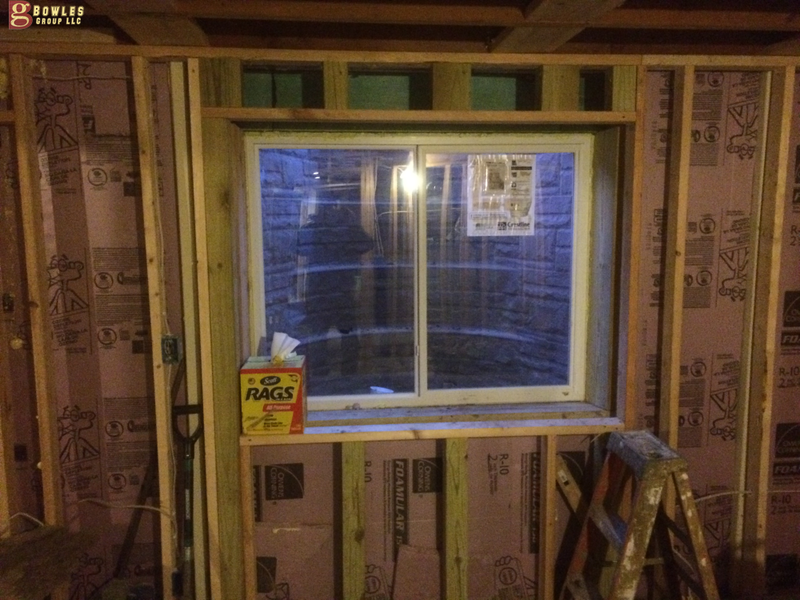 Egress window installation is a key feature in any finished basement. If you are in the need for an egress window installation contractor or a complete finished basement, fill out a contact form today. 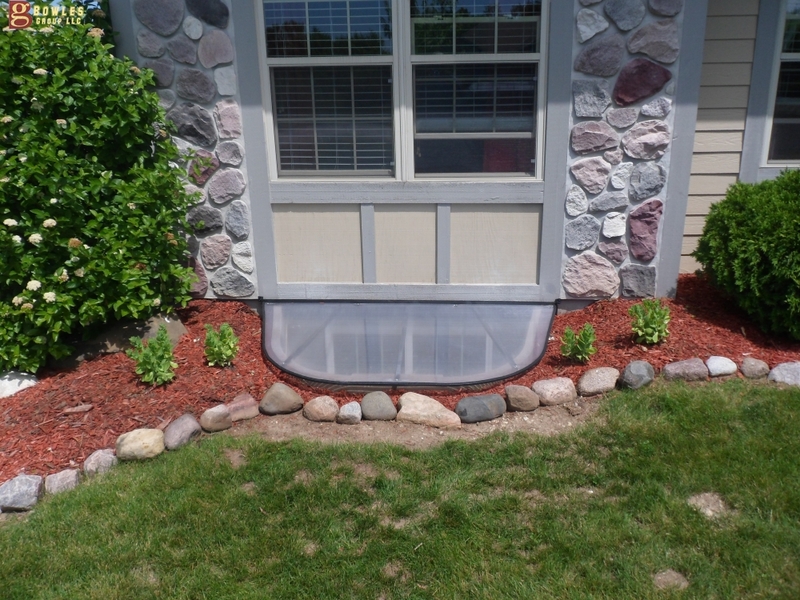 Wisconsin building codes requires that finished basements have an emergency egress window. An egress window needs to be large enough to allow for safe exit in the event of an emergency. 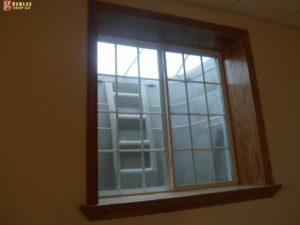 A large window well with steps allow people to exist through the egress window. 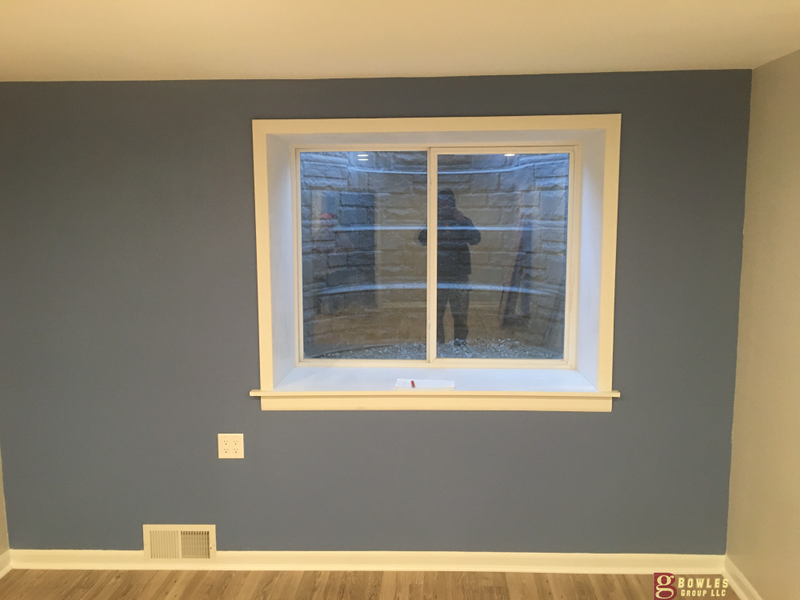 We strive to keep families in the Milwaukee area safe in their newly finished basements with an egress window installation. Make sure to budget for an egress window installation in your new finished basement. 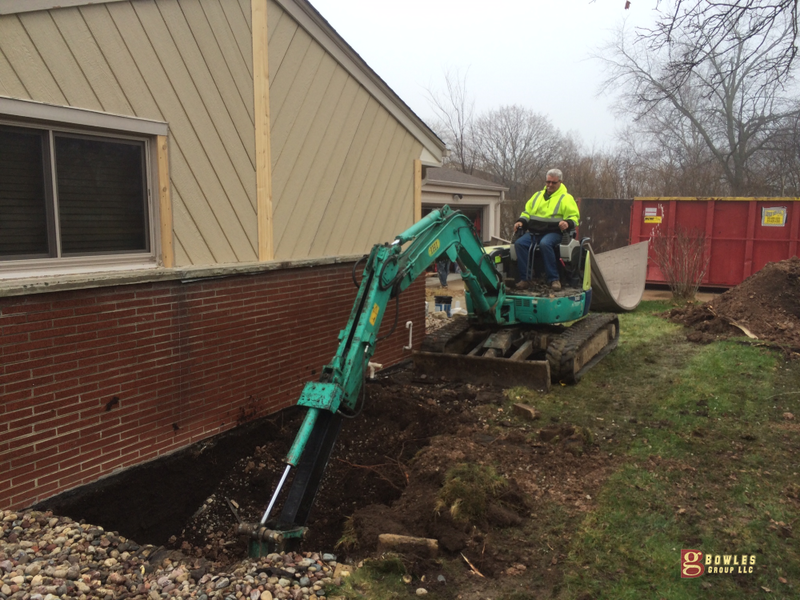 Excavating foundation for egress window installation. 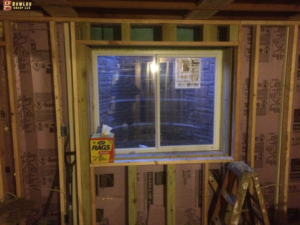 Framing for the basement vinyl window installation. The egress window well is installed. The vinyl window is water-tight. Now we finish the exterior with trim. In addition to providing a safe exit, our egress windows allow more natural light and fresh air into the basement. This will make your finished basement more inviting as well as making the space feel larger. 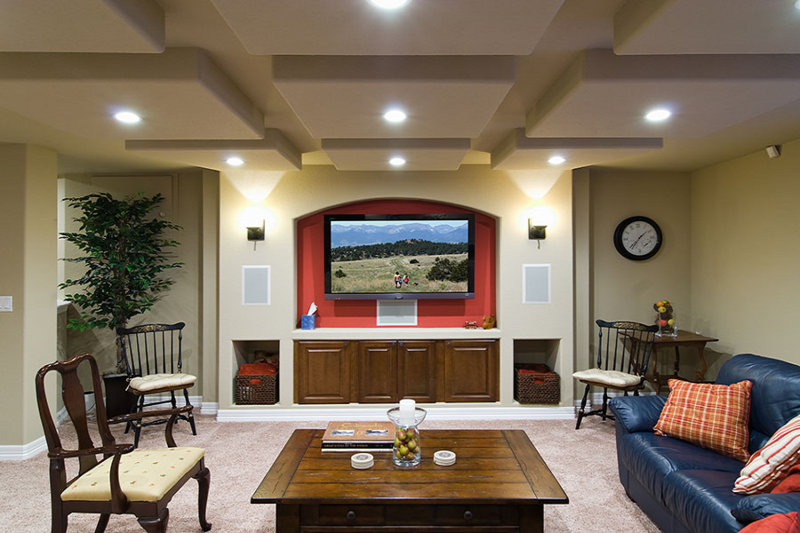 Your newly finished basement will feel less like a basement and more like an incredible living space for your family to enjoy. Completed lower level remodel with lots of natural light! Egress window installation is best left for the professionals. 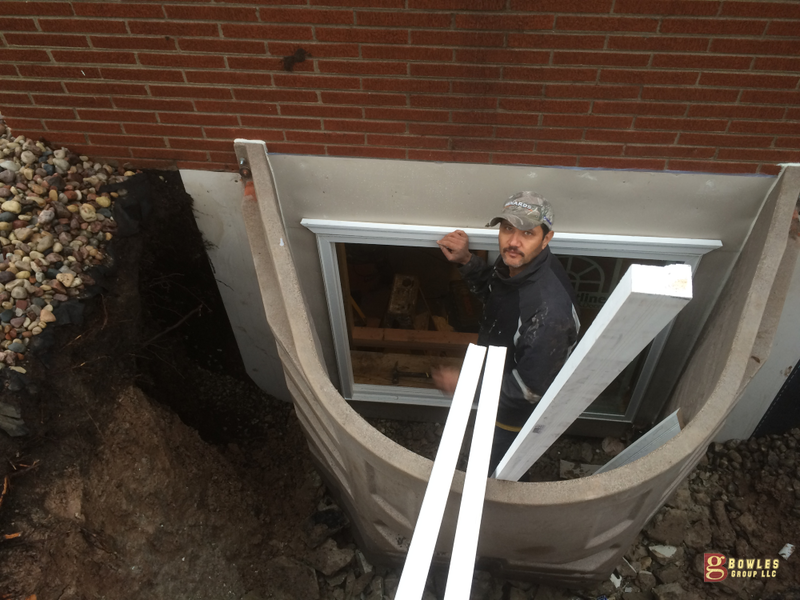 Installing a basement egress window can be a challenging project. First we excavate a large hole for the window well installation. Then we cut through the basement foundation and remove concrete or block. Next we reinforce the opening and install a code-compliant window. Then we install a prefabricated egress window well. It is essential that the window installation is watertight. A well-built egress window will meet all code requirements and provide an aesthetically pleasing solution to this lifesaving problem. It’s a huge project—but in the case of an emergency you will be grateful to have had an egress window. Zone 1– Our zone 1 counties include Milwaukee county, Waukesha County, Washington County, and Ozaukee County. All cities located inside the zone one counties are our main areas for providing basement remodeling services. Zone 2– Zone 2 counties include Kenosha, Walworth, and Racine. 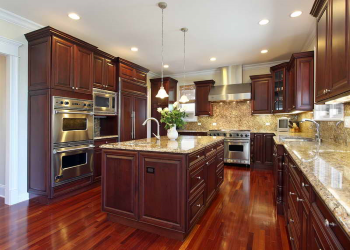 We perform basement remodeling services in these areas but it comes at a slight premium. 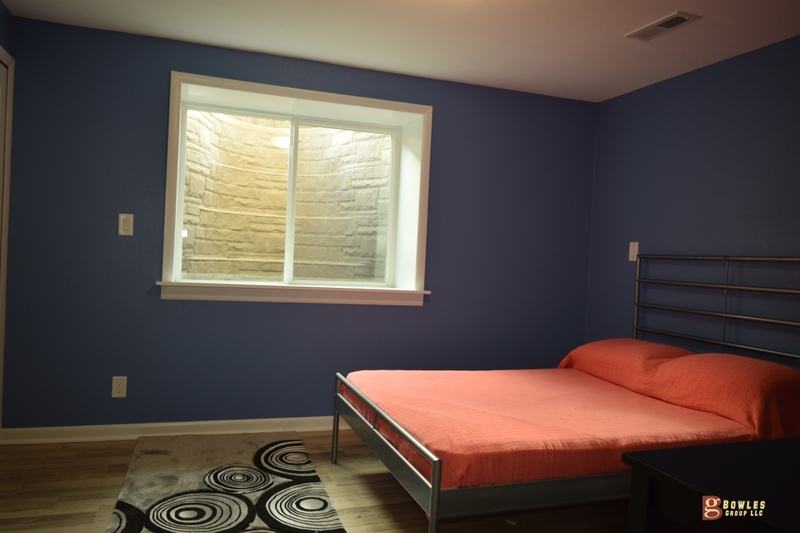 View examples of basements that we have built in the past. Don’t forget that each basement remodel has their own unique design. Get some inspiration and together we can come up with virtually basement design. Must Read Before Finishing Your Basement: Helpful planning tips. 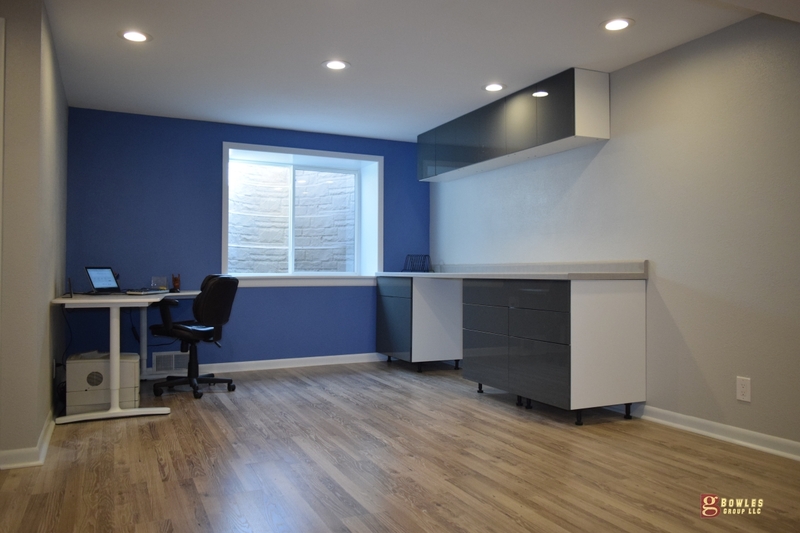 What to look for when hiring a basement remodeling company. 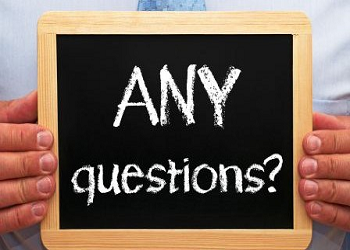 Our Basement Remodeling Specialist Are Waiting To Hear From You.